SPF 30 — to support your skin inside and out. • help to restore the function of healthy skin. 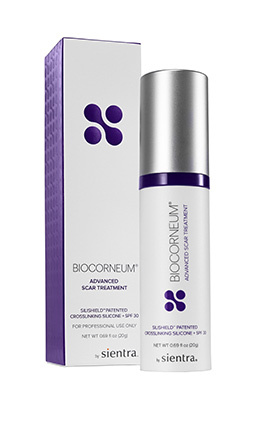 What kinds of scars can BIOCORNEUM treat? effective on old or new scars.